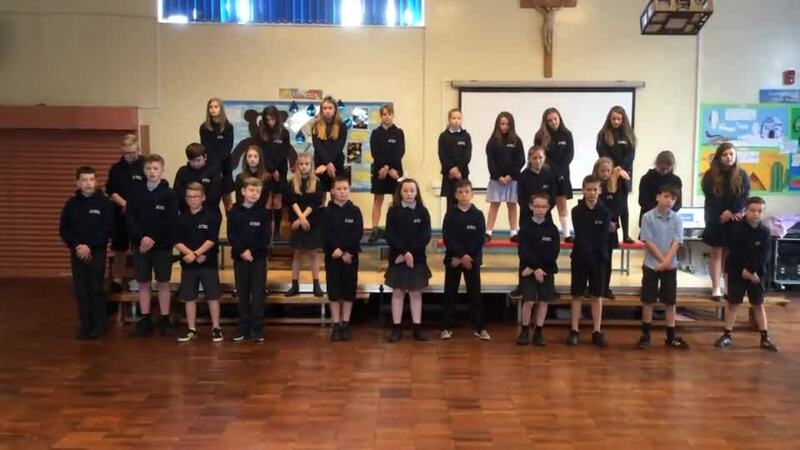 We are the Year 6 Class of 16-17. We're here to learn and have fun! For resources to support homework click the pencil. Find out all about our 'Make Your Money' grow Virgin Money Challenge- click below. 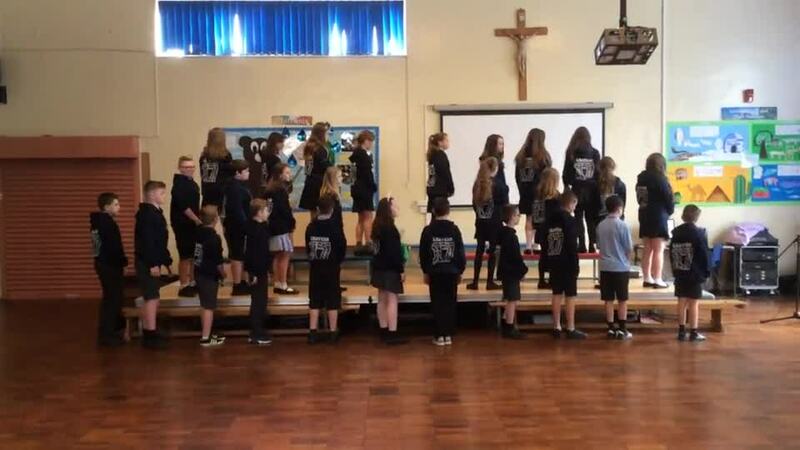 Year 6 often visit St.Robert of Newminster Catholic School and Sixth Form College as part of transition. Click the school badge below to find out what we've been up to. Click here to see all our Christmas events and activities. To see what we've up to in our Blood Heart topic please click below. For half termly spellings please click below. To see what we have been up to in our Identity topic please click below. To see what we have been up to in our Fallen Fields topic please click below. To see our photos from our trip to Borrowdale with Explore 4 All click below.